And no, there aren’t any new tricks up my sleeve. This is just mayonnaise, made the good old classic way. 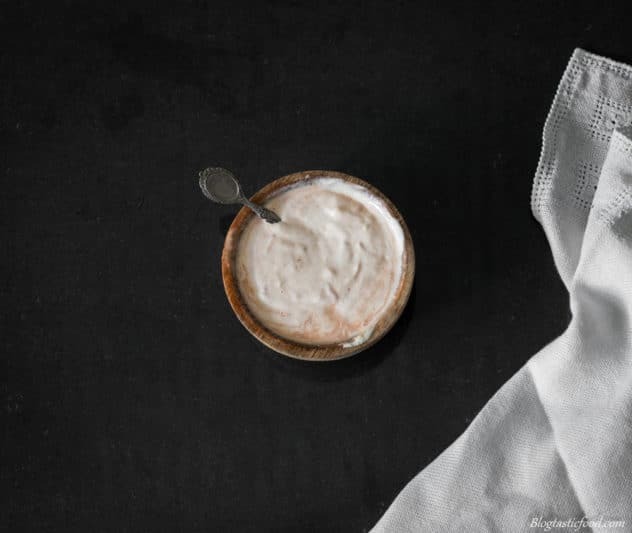 And if you read my posts, you’ve probably noticed that I don’t just share the recipe, I also like to go through the process in further detail. As I believe that when you actually understand the process, you start to realize why each step is important. And you gain a better sense of clarity which can give you more confidence in the kitchen. Now, mayonnaise is an emulsifying sauce, let’s talk about that for a second. 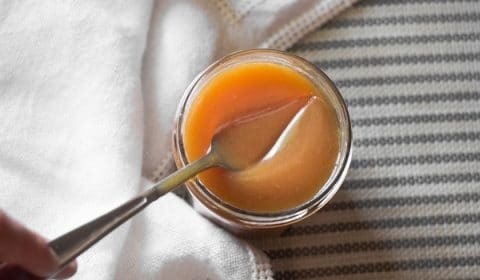 What is an emulsifying sauce? I will explain this in a way that’s easy to understand. So we have Mr egg yolk, and we have Mrs oil, and they don’t like each other very much, but our goal is to bind them together so they become one. So the fact that we have to add the oil slowly to the egg yolk as we beat it through since the ingredients don’t mix very easily is what makes this an emulsifying sauce. Why do we add the mustard you ask? Well, the mustard acts as the emulsifier, you mix it through the egg yolk, which then allows the oil to be absorbed a little more easily. And remember, slowly pour in the oil bit by bit. Adding too much oil in one go is what causes the mixture to split. And it doesn’t matter how hard you whisk, you won’t be able to save the mayo. Can you fix a split mayonnaise? Yes, you can fix a mayonnaise that has been split and the best and most reliable way to do it, is to get a fresh new egg yolk in another bowl. 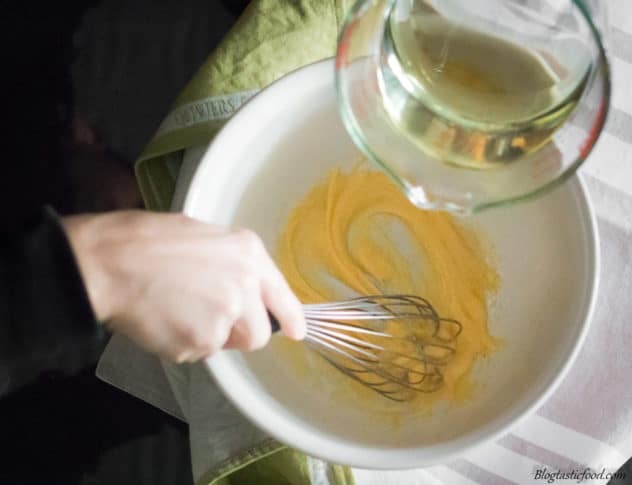 Then, I like to add about 1-2 tablespoon of the split mayonnaise at a time to the egg yolk whisking through after each addition. The mayonnaise should re-emulsify and you’ll be back to normal. Now, with that being said, I really don’t think you’ll get yourself in this situation. If you’re just patient and you add the oil slowly, the mixture will not split. I had to split my mayo on purpose to demonstrate how to fix it, and I had to add quite a lot of oil in order to make that happen. How many egg yolks should I add? Ok, so I want to make this point clear. I guarantee you that there will never be a time in your life where you’ll ever need to use more than one egg yolk. 1 yolk can take a lot of oil (Heston proved this). However, there is a reason for why you may want to add more than one yolk, and that’s just if you want to enrich the mayonnaise. 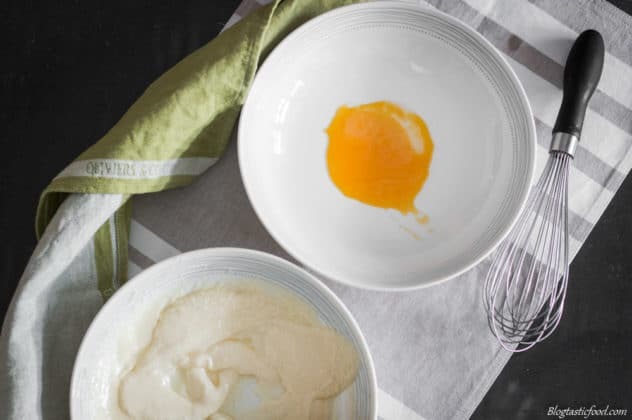 For me, I rarely use more than one yolk because I like to keep my mayonnaise nice and light, but you may be different. So do not underestimate the power of one egg yolk when it comes to making mayo. 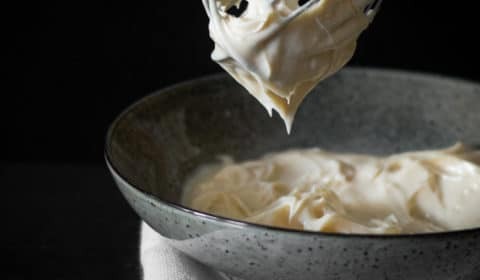 The great thing about mayonnaise is that once you’ve made it, you can make a bunch of different mayo based sauces, which is as easy as adding more ingredients to it. Let’s go over a few simple sauces shall we. The perfect sauce for seafood due to it’s acidic nature. I absolutely love this sauce with good old fashioned fish and chips. 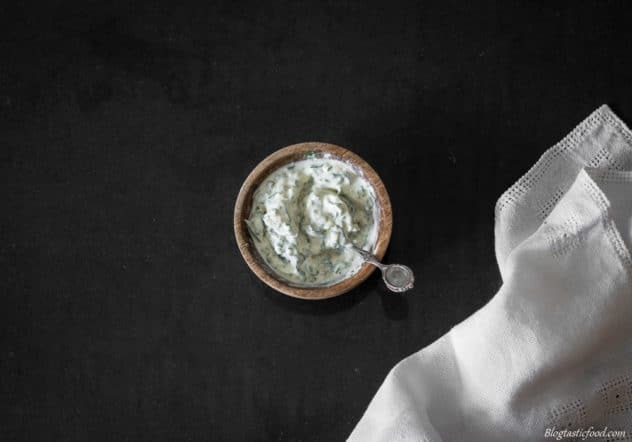 To make TarTar sauce, you just add some chopped capers, chopped gherkins, chopped parsley and a little extra vinegar or lemon juice. This can go well with just about anything. However, if your having one of those moments where you can’t find anything interesting to eat for lunch. This chilli mayo can turn a boring old sandwich into something a lot more interesting. I love this sauce in burgers and wraps too. You simply add hot sauce to the mayonnaise, however, instead of just mixing it through, I like to slowly ripple the sauce through. Great for special occasions, and particularly good as a dipping sauce for prawns. To make this sauce, you add some thickened cream, tomato sauce (usually ketchup), a dash of Worcestershire sauce and a dash of Tabasco sauce for a touch of heat. Very simple, aioli is just garlic mayonnaise. So……. you just add garlic. 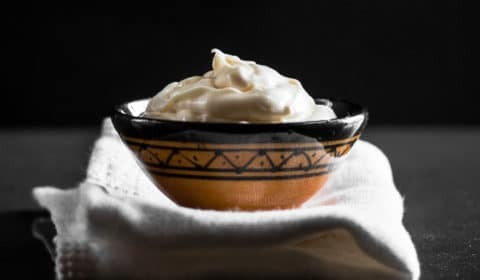 Now, you could chop fresh garlic cloves nice and finely then add it to the mayo, but if you just want the flavour of the garlic without having the texture of little bits of garlic in your aioli, you can add powdered garlic. 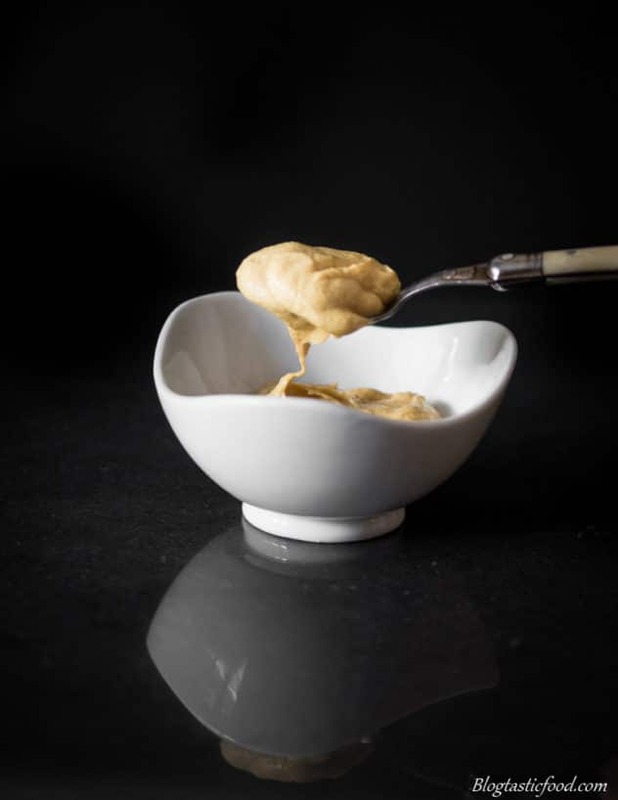 Also, I actually have a 5 Minute Aioli recipe on this blog, which teaches you how to make mayonnaise/aioli using a food processor. What’s fantastic about making aioli in a food processor is that you don’t even need to separate the eggs, you can just add the whole egg. So if that sparked your interest, go check out the recipe! Thanks so much for the time you spent on this blog, I really hope this post teaches you a thing or 2. If you would like to subscribe to receive weekly recipes sent to you’re E-mail, you are more than welcome to do so. Have an amazing day, happy cooking!! The basic mayonnaise recipe. Very quick and easy to make. Servings 1 cup of mayonnaise approx. 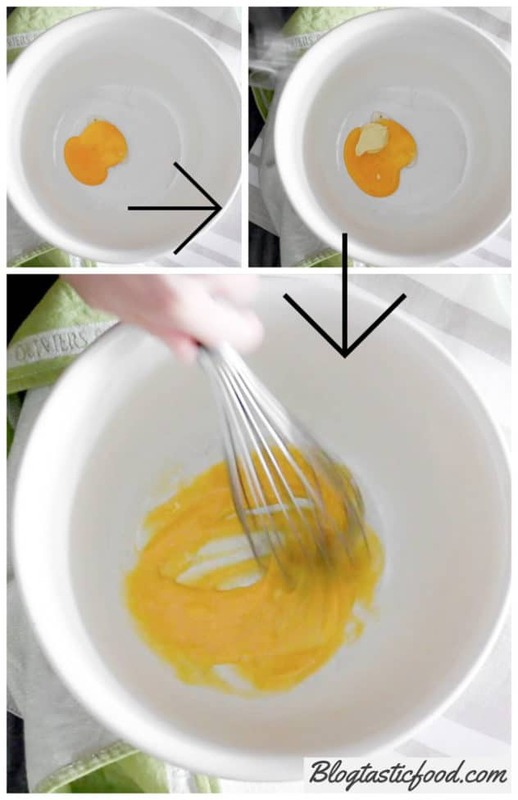 When you whisk the oil through the egg yolk, make sure you add it slowly. 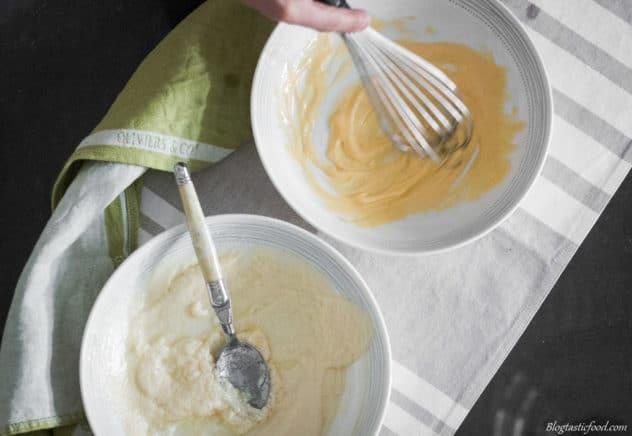 To fix a split mayonnaise, crack a fresh egg yolk in another bowl, add the split mayo 1-2 spoonfuls at a time whisking through well after each addition. 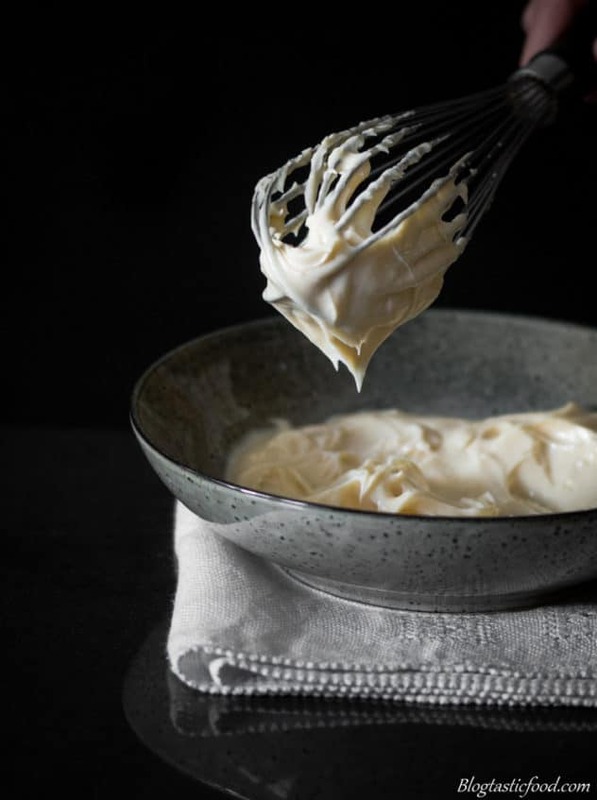 You can make other mayonnaise-based sauces if you wish. Such as TarTar sauce, cocktail sauce, chilli mayo and aioli. Your mayonnaise should last about 2 weeks in the fridge. Hi! This is exactly the way I used to make mayonnaise. It’s the way my mother taught me. She also told me to make sure all ingredients were at room temperature before starting. 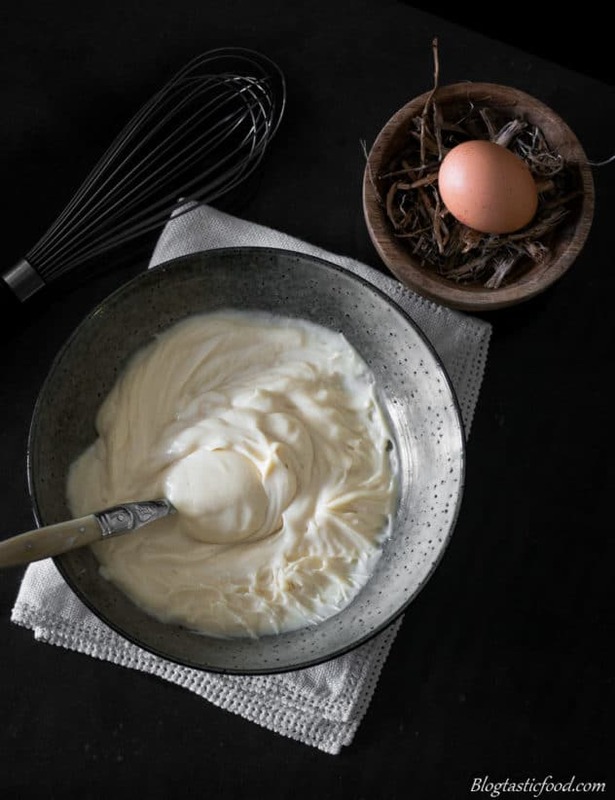 Do you freeze the unused egg whites? That’s what I did. 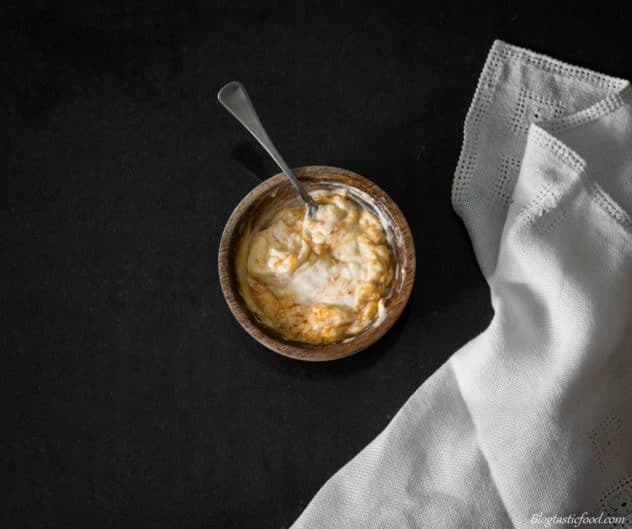 In a beaker or even a glass jar, mix 1 TBSP beaten egg (meaning yolk and white together – whatever is left goes in a quiche, or scrambled eggs the next day for breakfast) with 1 tsp Dijon mustard and 1/2 tsp vinegar. Add a pinch of salt if desired, depending how salty the mustard already is. Gradually blend in 60 ml of vegetable oil (I personally use a mild tasting oil, such as canola or grape seed) using an immersion blender. It takes 5 minutes, and tastes so good! I make the blender mayo where you just pour the oil on top of the egg/etc. Eight times out of 10, it emulsifies and thickens beautifully. But those other TWO times you end up with eggy oil. And then fixing it is a pain. I’ve had to use as many as 2 more yolks. Oh well … I like meringues. Homemade mayo is the best! Yours looks awesome! Thank you Teresa!! Really appreciate that!